First Salesforce does not read the excel file into apex. To overcome for this either we can covert excel file to CSV and import csv file using below code. And We can import data using data loader But sometime there is requirement when end users do not want to use Apex Data loader. Client want custom page to load data in salesforce. Below is the code snippet which import CSV file from apex. 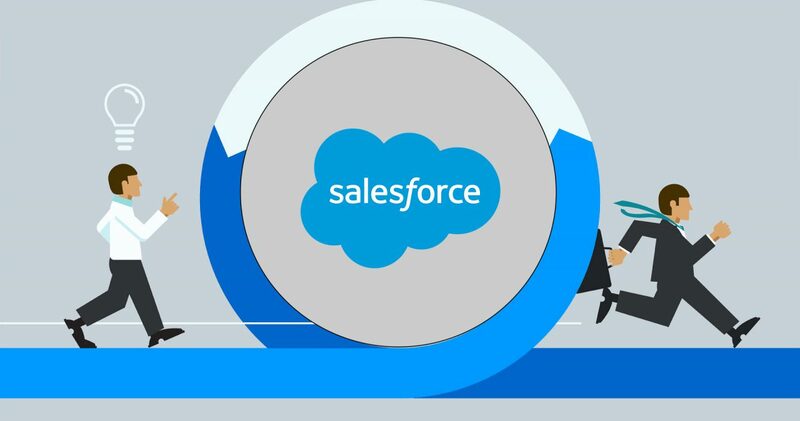 Visual force page have Import Accounts into Salesforce button. Once user click on the button, I am sending email using apex code. // Iterate CSV file lines and retrieve one column at a time. Step 3: Download csv file into local machine. Click here to download CSV file. Visualforce page have Preview button, you can click on that Preview button. Go to an URL and type or you can paste below URL (Change the salesforceinstancename with your salesforce org URL). Go to : https://salesforceinstancename/apex/Import_Data_From_CSV . Note: If the CSV file size are large then you will hit a apex governor limit such as the the 6M byte heap space or the 10 seconds of CPU or the 10,000 rows of DML or the “Regex too complicated” error when importing a large amount of data from a CSV file.